Father John Misty has released a cover of Link Wray's 1971 tune "Fallin' Rain." 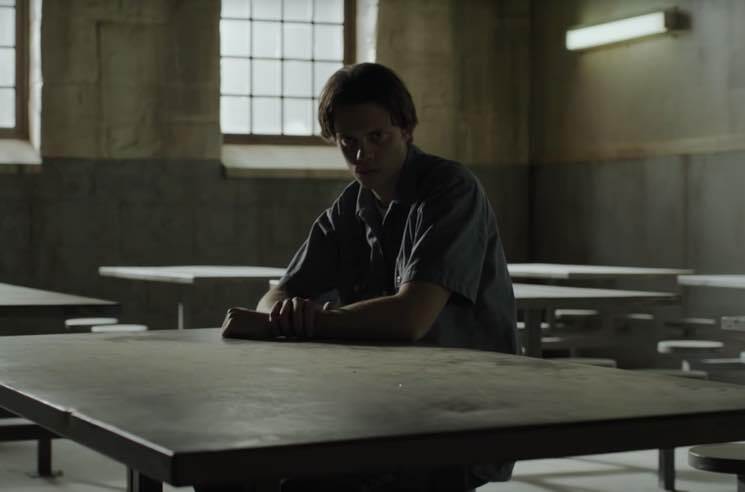 The new rendition of the song appears in a trailer for J.J. Abrams and Stephen King's collaborative Hulu series Castle Rock. Father John Misty's version was produced by the Haxan Cloak, who also collaborated with the singer-songwriter last year on a remix of Pure Comedy track "Things It Would Have Been Helpful to Know Before the Revolution." Hear Father John Misty's version of "Fallin' Rain" in the new Castle Rock teaser below.